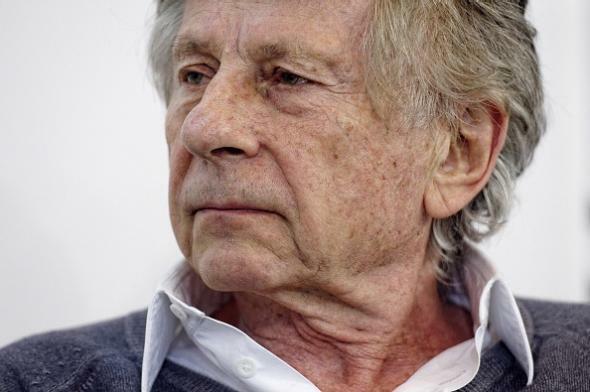 Roman Polanski extradition request rejected in Poland. Roman Polanski at the Paris Book Fair on March 20, 2015. At a hearing in Krakow, Judge Dariusz Mazur ruled that deportation would be an “obviously unlawful” deprivation of liberty for Mr. Polanski, and added that California was unlikely to be ready to humanely incarcerate the 82-year-old filmmaker, given his age. Polanski has French and Polish citizenship and has been in Krakow, Poland, to shoot a movie. A U.S. attempt to have the director extradited from Switzerland in 2010 was also unsuccessful.